Could it be rumors of Yutu’s death are greatly exaggerated? Chinese state media announced Thursday that the Jade Rabbit moon rover survived the extremely cold lunar night but is still malfunctioning. Someone even felt confident enough to post “Hi, is anybody there?” on the rover’s Weibo account on Thursday. After the rover’s awakening this week, Pei Zhaoyu, a spokesman for the lunar probe program, said it was still not functioning properly. “It’s awake. We have a signal. But the problem still hasn’t been resolved,” Pei said, but gave no further details. 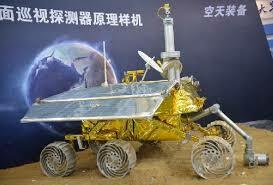 Experts are still working to fix the rover, the state-controlled Xinhua news agency said. The English-language website of the state-owned China News Service reported Wednesday that Yutu “could not be restored to full function Monday as expected. From what I’d read earlier, it is speculated that lunar dust had gotten into the hinges of the solar panels. They close at night to help retain the rover’s internal heat. With them open, the electronics probably got too cold and malfunctioned. To tell the truth, I suspected there was something wrong long before anything was announced. After only a couple of days, all photos and information from the bunny rover stopped. Yutu, China’s Moon rover, has suffered a potentially crippling breakdown that may keep it from enduring a two-week lunar night when temperatures can plunge to minus-180 Celsius. The 300-pound rover was traversing a relatively flat part of the moon known as Sinus Iridum, or the Bay of Rainbows, at a speed of 200 yards per hour. The landing vehicle, which has already shut down for the lunar night, is designed to conduct scientific examinations for one year. function again until after the two-week break. 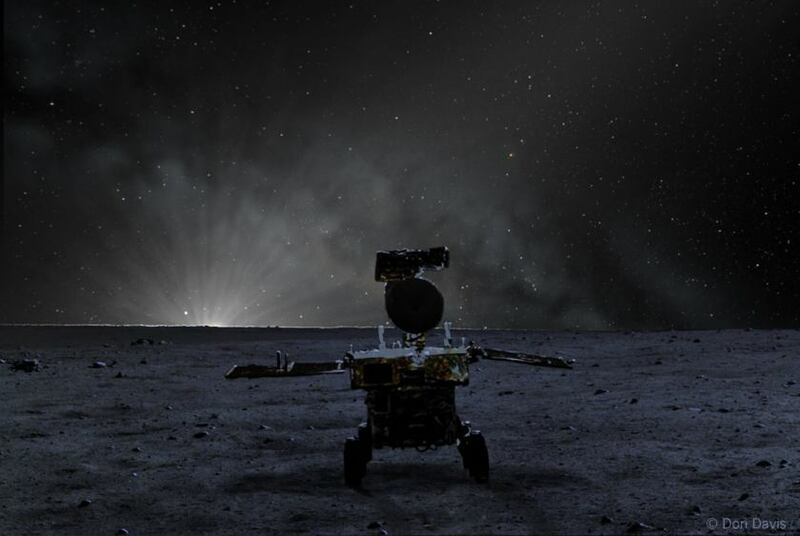 In anticipation of the rover freezing to death China’s state-run Xinhua news has issued the rover’s farewell remarks in a first-person report. The following quotes are from CNN. This is space exploration; the danger comes with its beauty. 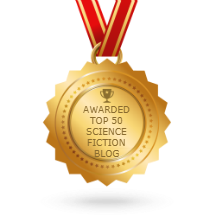 I am but a tiny dot in the vast picture of mankind’s adventure in space.